Carl Stromquist was born in 1969. He is of Thompson descent. 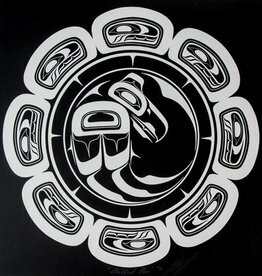 As a self-taught artist, he has been strongly influenced by Northwest Coast Native traditions and culture. Carl’s sculptures and installations often reflect his profound love and respect for nature. Carl is deliberate in his desire to paint with excellence. 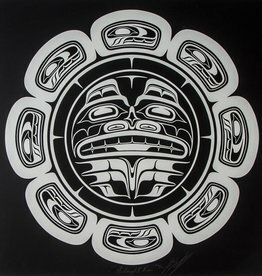 He is focused in his quest to earn visions that will generate artwork which honours his gift of life and the richness, depth, and teachings of the Canada’s First Nations.